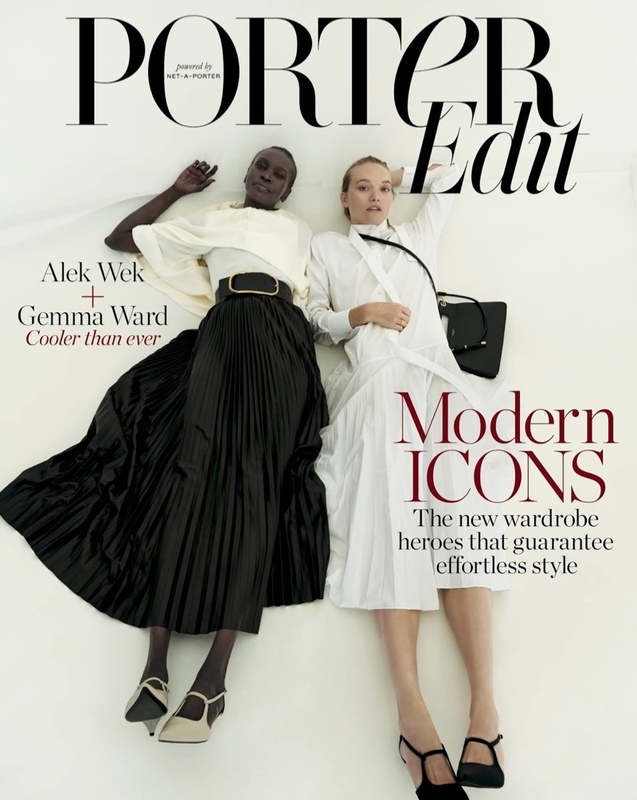 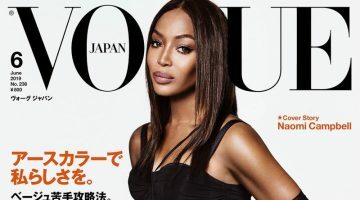 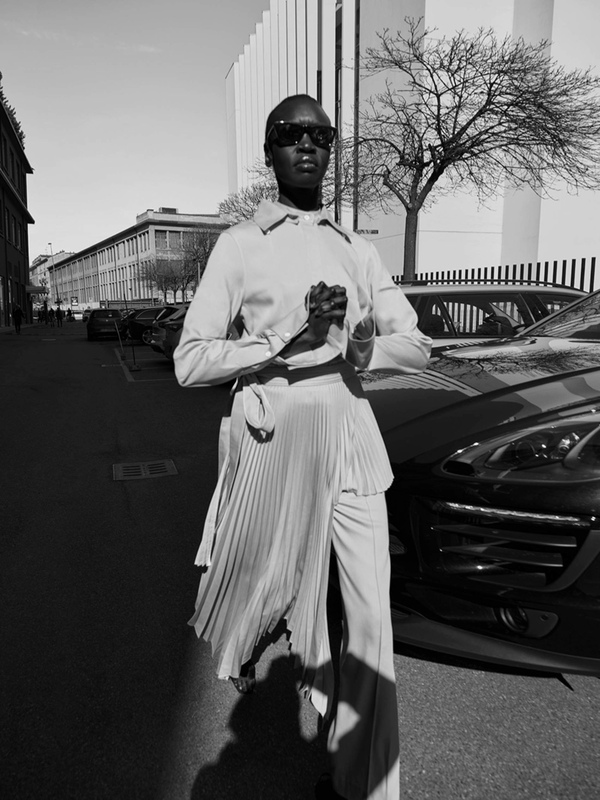 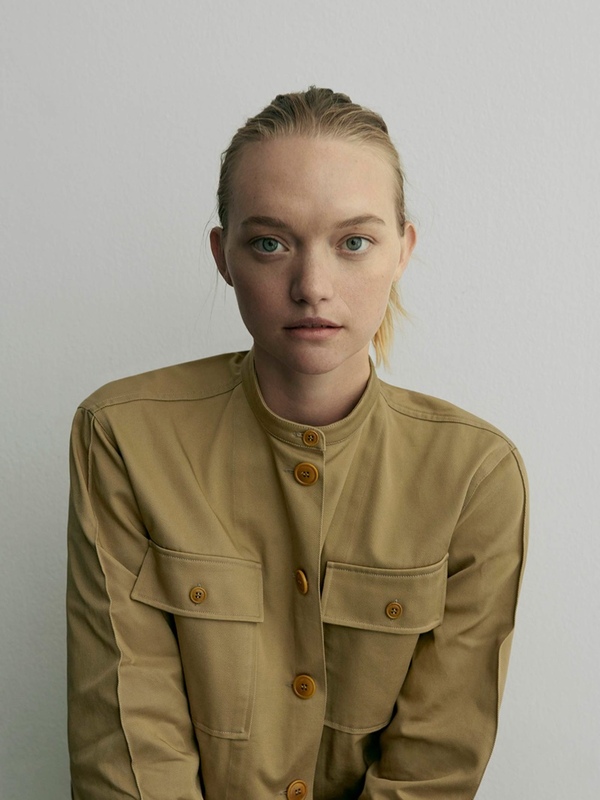 PORTER Edit taps two modeling icons–Alek Wek and Gemma Ward–for its March 15th, 2019, cover. 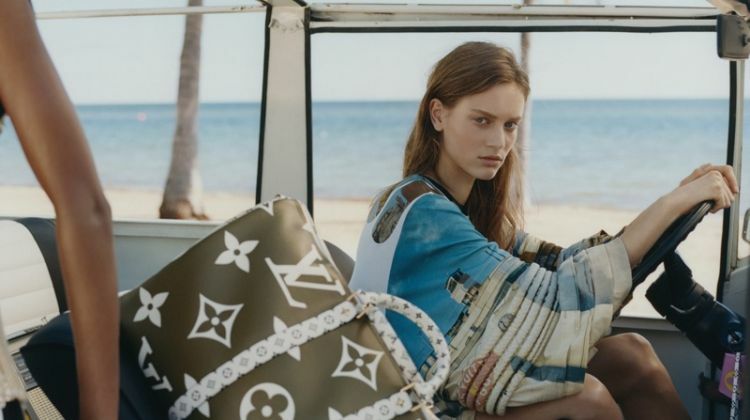 The duo wear clothing apparel from Valentino while the blonde poses with a Saint Laurent bag. 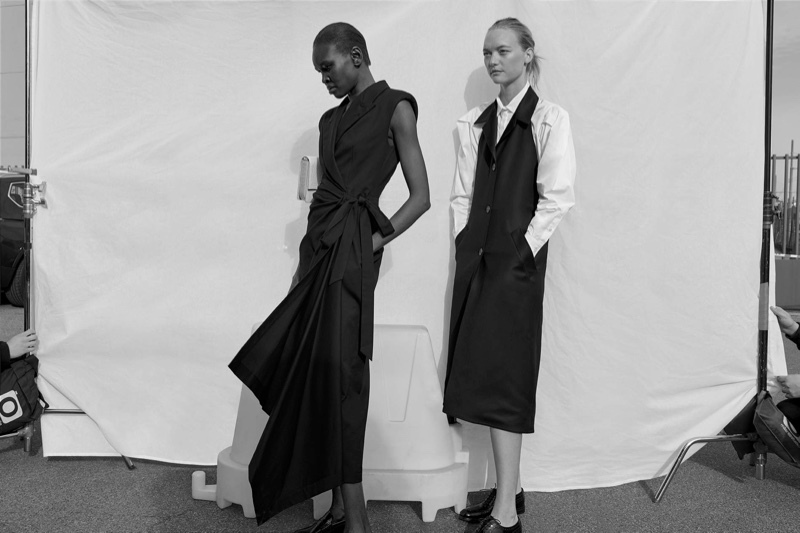 For the accompanying spread, Alek and Gemma pose in front of the lens of Claudia Knoepfel. 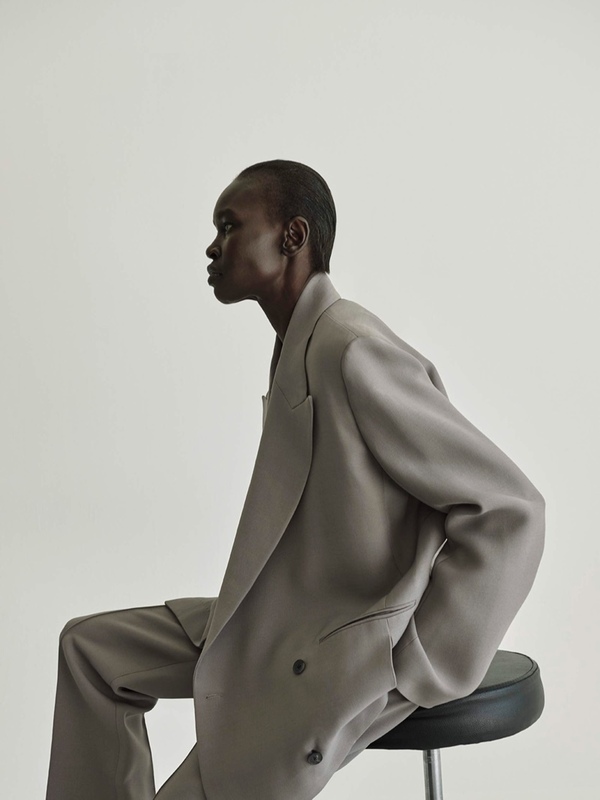 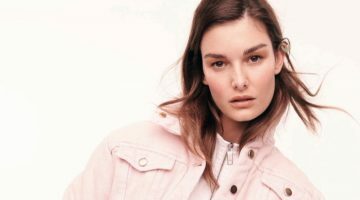 Styled by Helen Broadfoot, the duo impresses with designs from The Row, Ganni, Givenchy and more.